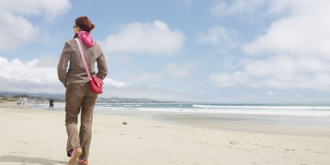 Abandoning a timeshare may not be as easy as it sounds. Unlike most products, a timeshare is not something you can just walk away from anytime the situation demands it or if you can no longer afford it. So why can’t people just abandon a timeshare and why is timeshare abandonment so difficult? That’s a bit of a complicated answer (it seems everything is complicated in the timeshare industry), but that is what this article is about. We here at Redemption and Release, LLC want to give free timeshare release advice to those out there that are trying to learn how to abandon a timeshare legally or looking for timeshare assistance. There is no need to pay a company like ourselves or one of our over priced competitors if you can get the job done on your own – for free. Wouldn’t it be great to just walk away and abandon your week? This quick article will go over the do’s and dont’s of timeshare abandonment and offer friendly consumer alternatives that can really help you just walk away from your burdensome timeshare. Abandon your vacation ownership week today. To truly just walk away from your week of “fun in the sun” you are going to have to negotiate directly with the Owner Services department at your home resort. The Owner Services agents at most resorts are very elusive and can be very hard to get on the phone. These agents are one of the most sought after people at the resort because they can wield so much power. Many times though, their entire day is comprised of having to deal with unhappy or disgruntled owners so their response times can seem lethargic. To help aid in your timeshare abandonment we recommend that when leaving messages asking for a return call make sure you seem pleasant never reveal your true intentions in your message. Remember, leaving a message that you only have a “quick question” is a sure shot that an Owner Services will return your phone call. Once you get the Owner Services department agent on the phone, the show begins. Unfortunately a “sob story” or “pity party” is not going to have any effect on the resorts ability to make a decision in your favor. At this stage of the game, its purely an economics based decision for the resort itself. Let them know you are seeking the documents to do a “deed back”. This ‘deed back’ terminology is the jargon they use in the industry to allow timeshare abandonment. Are there Special Assessments on the horizon? (If the resort is currently levying or has information that a special assessment is in the works most wont even consider allowing a transfer. The resorts wont take a week back during these fee collection phases because if they do, then the resort would have to cover that portion of ‘your’ fees. Some resorts simply have a buy back policy. (Timeshares like Marriott are known to offer clients an easy timeshare release when wanting to get rid of their distressed weeks. Most Marriott’s only give a small percentage of the purchase price back to “abandon your timeshare” but at least you do not have to pay a company to get rid of your timeshare. What should you do if your resort still refuses to take back your timeshare? Seek professional help. 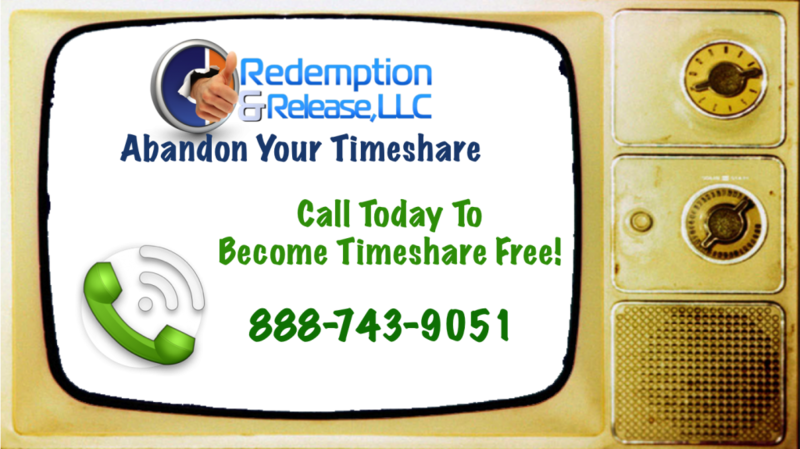 Timeshare Redemption companies like Redemption and Release, LLC provide the only true way to honestly and securely abandon your timeshare. While we are not the only company who offers timeshare assistance, we are the most cost-friendly. 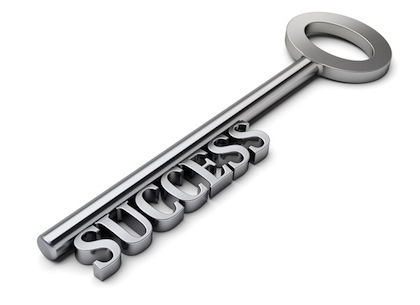 We offer consumers a money back guarantee that our prospective clients can rely on. We take great pride in only providing services to those who need them from us. As you can see by this article, we want to try and assist you for FREE first before you pay anyone for Timeshare Redemption services – even us. To have one of our friendly Redemption Specialists reach out to you so you can learn more – simply click below and fill out your information. How To Abandon My Timeshare! Thank you for reading our consumer advocacy article. We hope this article helps to release you of your timeshare either for free, or by using our professional and experienced services.